Karen manages the office and assists Rob and Robbie with sales. She brings 20 years of banking and commercial investment experience to the company. 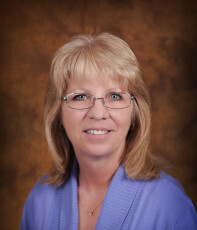 Karen has returned to North Platte to spend time with her grandchildren and family.